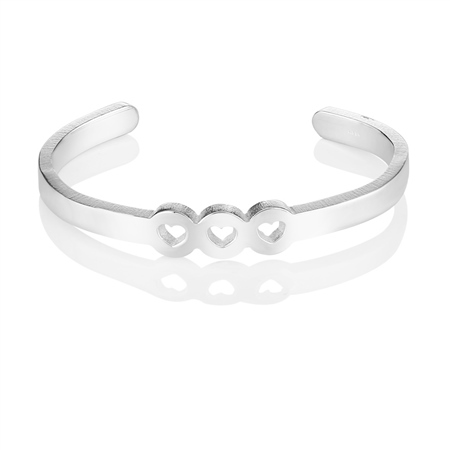 Show your love of fashion and style with this simple eye-catching bangle. This easy to wear bangle is a great gift for birthdays or as a simple thank you to that special friend. Silver plated Amour narrow bangle with a protective anti tarnish layer, presented in a Newbridge Silverware gift box. Product dimensions 65mm wrist diameter.